Welcome to the Knights Inn of Staunton/Verona, Virginia. Located in the Beautiful Shenandoah Valley just off I-81 between Staunton --3 Miles-- and Harrisonburg --20 Miles. 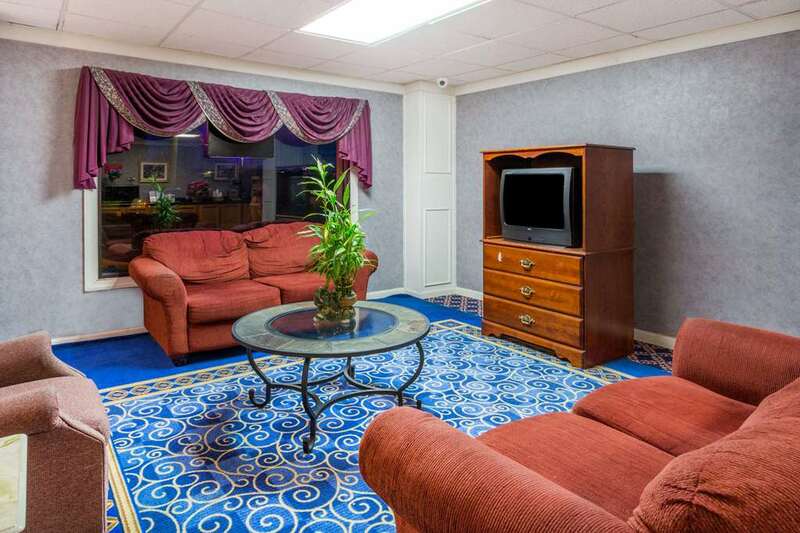 The Knights Inn is within 10 Miles of Waynesboro and only 8 Miles from the Shenandoah Valley Regional Airport. The Beautiful Shenandoah National Park and Skyline Drive are also very near. This hotel also offers easy access to The Birthplace of Woodrow Wilson, the Woodrow Wilson Library, and the Museum of Frontier Culture. This property features coffee and tea in the lobby and guest laundry. All Rooms are equipped with Hair Dryers, Irons, Ironing Boards. Several Restaurants are nearby including Fast Food, Mexican, Chinese, Italian, and Family Style.